New Zealand’s TV landscape is going through some impressive changes. 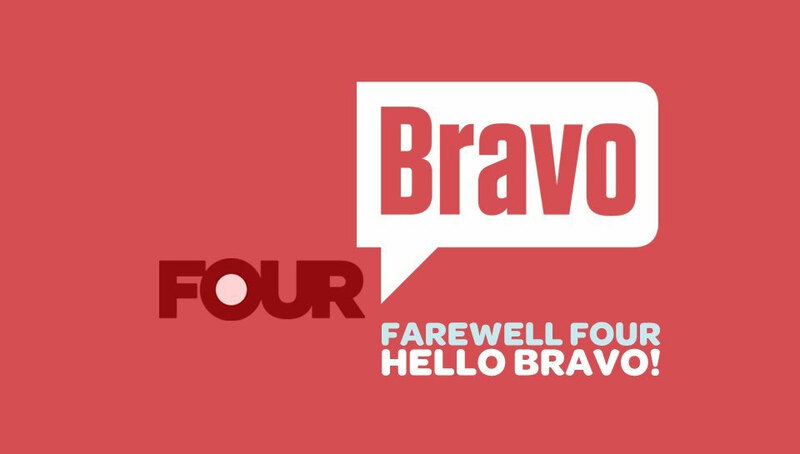 Firstly, MediaWorks is about to launch Bravo to replace Channel 4. Bravo will target all people aged 18-54 and is skewed to the household shopper. Programmes include a number of reality TV franchises, such as ‘Million Dollar Listing’, ‘Top Chef’, and ‘The Real Housewives’, including the debut of ‘The Real Housewives of Auckland’. This follows TVNZ launching Duke only a few months ago, which has a male-skewed audience aged 18-39. Duke airs a number of sports programmes, and a score for the channel is ‘The Late Late Show’, presented by James Corden of ‘Carpool Karaoke’ fame. In addition, HGTV (Home and Garden TV), launched on June 27, which is being aired on Freeview 17. A 22 year-old channel that is currently across 70 countries, it has a home and lifestyle theme and is targeted at all people aged 25-54. It is very similar to Choice TV. In fact, Julia Baylis, who is the programmer for Choice TV is also the Programmer for HGTV in New Zealand. From a media perspective, this is all positive news as the new channels provide more targeted and environmental options for advertising. What we believe this also highlights is that media owners are taking advantage of the decrease in SKY subscriptions since the Rugby World Cup finished, and are pouncing on the tastes and demographics previously covered by SKY’s pay-to-view channels.